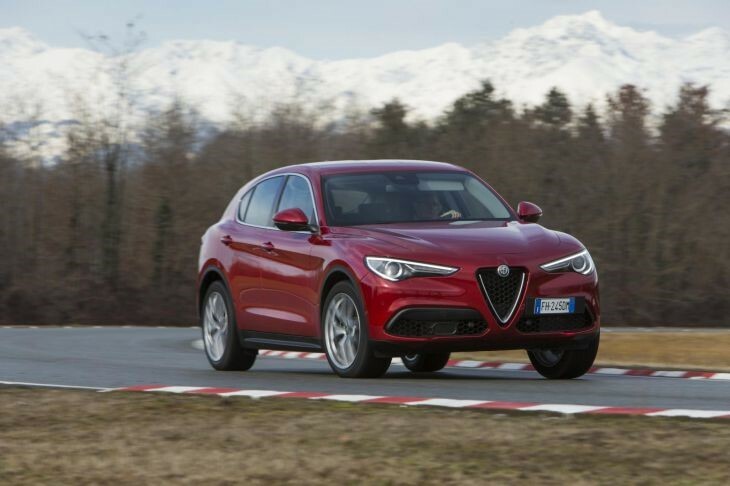 News > The Alfa Romeo Stelvio sports SUV is coming! Alfa Romeo Cape Town, November 2017: The first SUV from the sophisticated Alfa Romeo brand is set to arrive in South Africa soon. The Alfa Romeo Stelvio is a sporty SUV that will meet the highest expectations of every enthusiast driver with a big boot, rear seats that conveniently split in a 40:20:40 configuration, black plastic wheel arch lips, a power tailgate, multiple cup holders, shopping hooks and a 206-kW output. This 5-seater family car is a breakthrough in the world of SUVs with its high and sporty driving position. Canadian boss, Reid Bigland, of the Alfa Romeo brand said that: ‘The Stelvio is an Alfa Romeo first, and an SUV second’. 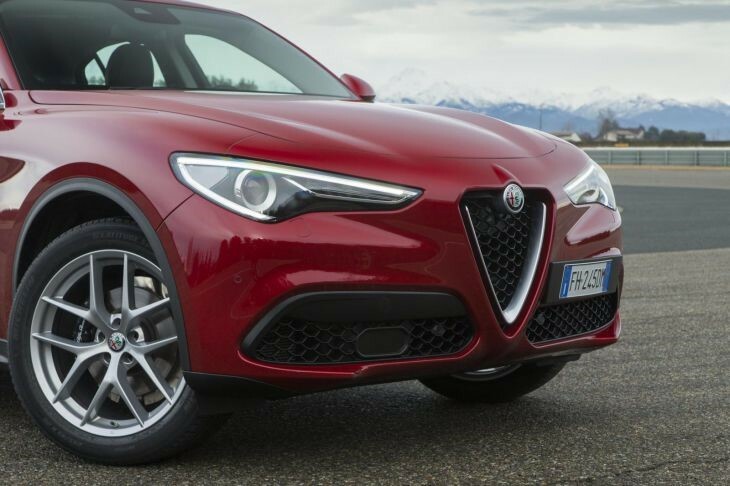 Extreme lightness and the outstanding steering wheel ratio along with the dynamic balance of the Giulia has been incorporated into the engineering of the Stelvio which has excellent handling, powerful steering, and a pleasant characterful soundtrack. The new 2017 Alfa Romeo Stelvio SUV is packed with state of the art technology for safety and features an impressive infotainment system. The body is made from lightweight aluminium and a carbon fibre driveshaft, the doors, bonnet and tailgate are alloy as is the suspension and sub-frames. Weighing in at 1659 kg, with fluids, this four-wheel drive crossover has efficient yet outstanding powertrains. The rigid body makes sure that this vehicle has good handling abilities and great off-road capabilities. Adventurers can also look forward to a heated steering wheel and a hill-descent facility. 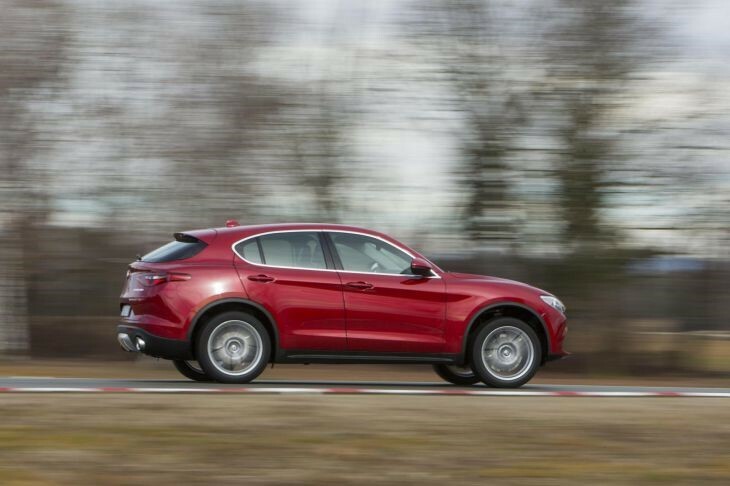 The Stelvio SUV has been tested on roads in South Africa, Wales, Scotland and England but you will have to take it on a local ride to determine what it is really like and how well the suspension will cope when being used daily. When putting pedal to the metal the new Alfa Romeo Stelvio does impress, the2.0-litre turbo engine not only delivers an alluringly generous 206 kW, but also 400 Nm of torque, and you can feel the full strength of this from 2 250 rpm if you floor the throttle from idle in a low gear. The multi-air four-pot is smooth and a soft, but an assertive roar can be heard throughout most of the rev range giving the engine a distinctive voice. The steering wheel has a swift-acting ratio and changes direction seamlessly and there is comfort in knowing that there is a lack of roll promise. You might feel more resistance at the rim than the outright feel but rest assured that it is precise and dependable. 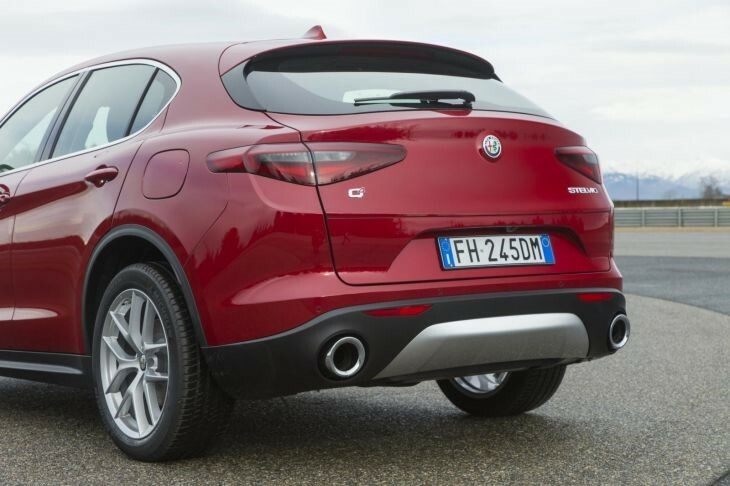 The Alfa Romeo Stelvio SUV is rear-wheel drive with 100% of the effort transferred to the rear axle, there is an additional mechanical limited-slip differential available which can be activated immediately. Up to 50 percent of the torque can be redirected to the front wheels, matching the Stelvio’s ideal 50:50 weight distribution. There’s plenty of urge to direct, too, the 206-kW petrol launching the Alfa to 100 kph in 5.7 seconds and the diesel in 6.6 seconds. The interior of the 2017 Alfa Romeo Stelvio SUV has soft touch materials and brushed aluminium dominates the cabin. Passengers can expect great rear space and it has a long consistently shaped boot. The rear seats can be semi-released from the tailgate end, but only semi- because the backrests don’t drop down once their catches are released, backrests fall almost flat and the tailgate is powered on all versions. You can expect the estimated starting prices in the region of R700 000, on sale end of the month of November 2017! Contactour sales department now so ensure you are the first to test drive this one of a kind SUV. Want more info? Don’t miss the hair-raising action of every twist by watching the Alfa Romeo Stelvio take its turn on the Nϋrburgring – to show you just how amazing this new piece of machinery and design merge together to give you an unforgettable driving experience!